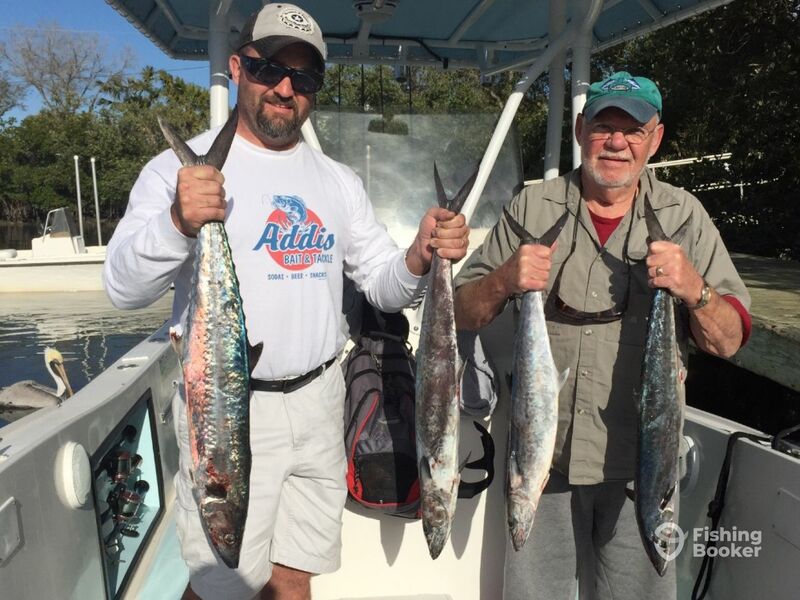 Went out for a half day charter off Ponce Inlet limited out on King Fish! Turned to some bottom fishing and got some snappers and porgys! Great day! More happy customers! Even all the Sharks we caught were exciting!